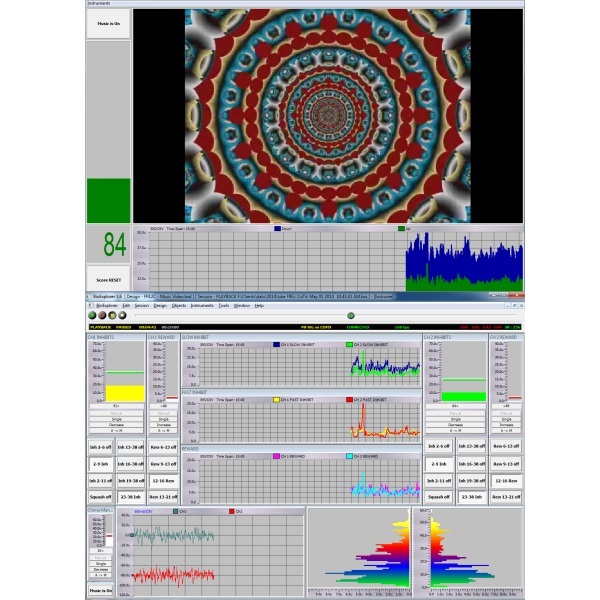 BioExplorer is capable of performing a broad range of training options, including ratios, percent, amplitudes, coherence, phase, peak frequency, variability and symmetry. It is effectively a trainer’s toolkit that gives the trainer control of almost every area of the training challenge and visual and auditory feedback environment. 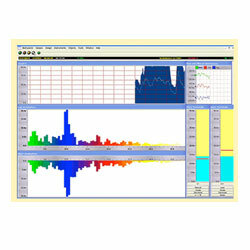 BioExplorer software is Windows based software. You will need Windows XP or a later Windows operating system. You receive a hasp which plugs into your USB port. You can install the software on multiple machines, but can only run it from the machine into which you have plugged the hasp. BioExplorer comes with Help screens for all important elements, but no manual. For help learning BioExplorer, order the BioExplorer Tutorial. 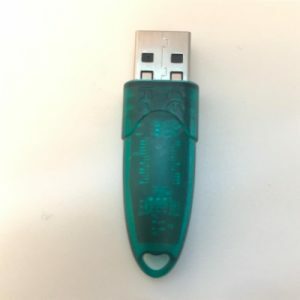 RETURN POLICY: CyberEvolution does not accept returns of BioExplorer.